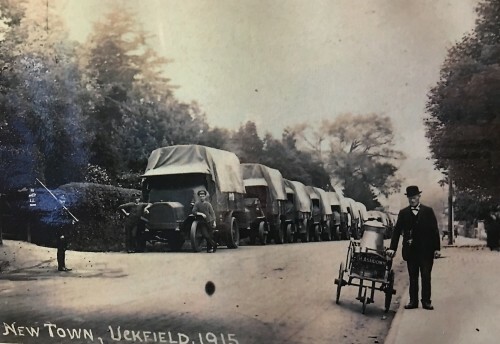 Detailed research and artefacts long hidden from public view have been combined to tell the story of Uckfield during World War 1. The Remembrance exhibition at Bridge Cottage heritage centre opened yesterday (November 12) and runs until Saturday (November 17) – 10am to 3pm; opens 10.45am on Thursday. 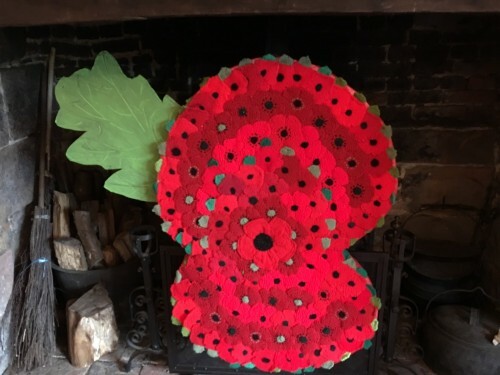 A timeline of events and people is found around the walls of a downstairs space at the historic building, while a cascade of knitted poppies, which were originally made for an event at Selby Meadow, is in the centre of the room, along with crosses brought back from the battlefields. Uckfield and District Preservation Society has been able to bring out many items for exhibition that it has long possessed but had nowhere to properly display them to the public before the Bridge Cottage restoration was completed. 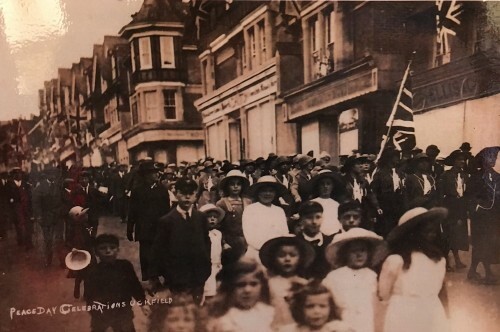 The Uckfield wartime story, showing its impact on the town, is illustrated by contemporary photographs and enlarged ‘cuttings’ taken from local newspapers. Within days of the war breaking out, on August 4, 1914, there is a report of food prices increasing and names of those who answered the immediate call to arms. Another report demonstrates the enthusiasm with which the soldiers went to France in 1914. A crowd of more than 500 gave the Uckfield Territorials a rousing send-off from the railway station. There were three cheers for Good Old England as people thronged the platforms. It noted there were some painful partings for married men, with many moist eyes in the crowd, but the single soldiers “took the situation very light heartedly” and were singing Sussex by the Sea. 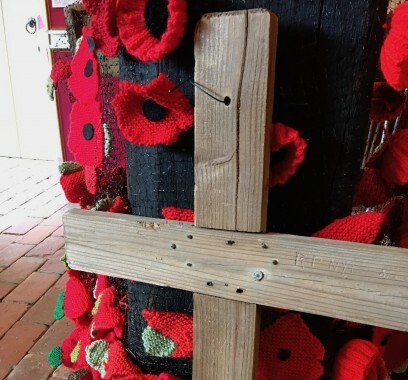 A cross taken from a World War 1 battlefield and brought to Uckfield, where it was hidden from view for many years, now forms of the centrepiece of the World War 1 exhibition at Bridge Cottage. The tone changes once the fighting begins and the losses being to mount. The story continues to the Armistice in 1918 and the Peace Celebrations the following year. How many Uckfield soldiers died? A record of the Uckfield dead from World War 1 is part of the exhibition. 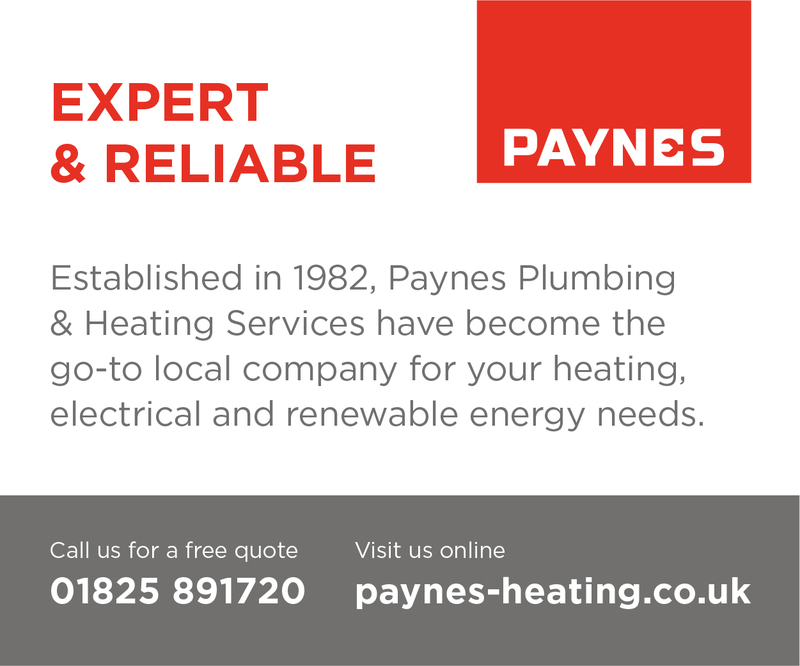 It contains details of where they are commemorated and other information, including photographs, when available. If more information is available, the preservation society would like to hear from people. War memorials are not always an accurate guide to how many men were actually killed from a town or village. There are a number of reasons for discrepancies. One is that families did not want to admit their loved one was dead and, therefore, didn’t want them named on a memorial. Another reason is that some of the Fallen were listed on memorials but were not living in that parish at the time of death. They may have been born there or had other close connections. It appears that Uckfield paid a particularly high price during World War 1. Overall the proportion of the British population killed was 1.5 per cent. In Uckfield the death toll is put at 132, representing nearly four per cent of the local population, meaning that there could hardly have been a person in the town who did know someone who was killed. It is this, and the fact that those soldiers who returned did not, or could not, talk about their experiences, that shook the nation and led to a period in the aftermath of the war known as The Great Silence. Can you help the preservation society? Uckfield and District Preservation Society is looking for volunteers to help with its detailed research. 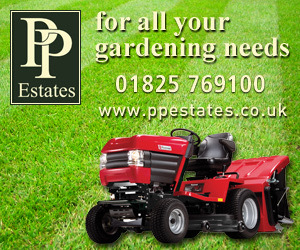 If you are interested, go along to Bridge Cottage and leave your details. The first Act of Remembrance to mark the end of World War 1 came on the first Saturday of September when the town’s annual carnival featured a ceremony at the Church Street crossroads where 132 torches were doused in memory of the Fallen. Spectacular carnival marks the sacrifices of World War 1.